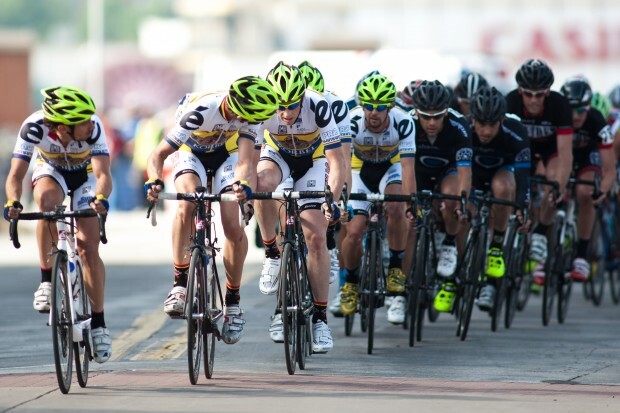 The Texas Roadhouse Cycling team will be in full force for one of the nations top weekend racing series. Western Iowa and Eastern Illinois play host to four great races known as Quad Cities. First up is the Burlington Road Race (Friday), followed by the coveted Snake Alley Crit. Sunday the team moves onto the Mellon City Crit and finally on Memorial Day, the always fast Quad Cities Crit. Good luck to the boys! 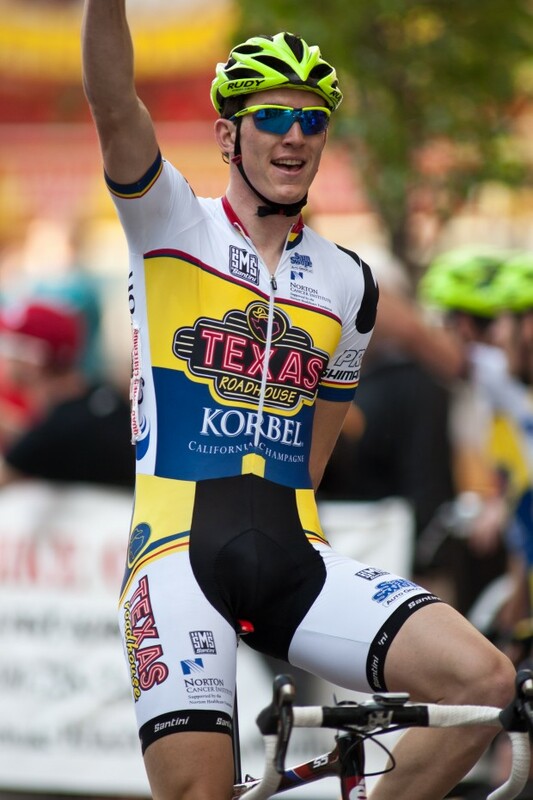 Check out some great photos of the Texas Roadhouse Cycling team on http://www.cycingnews.com. Click on the photo to be taken to the picts. Adam Leibovitz a solid second place in St. Louis tonight at the MOPRO Midtown Grand Prix.